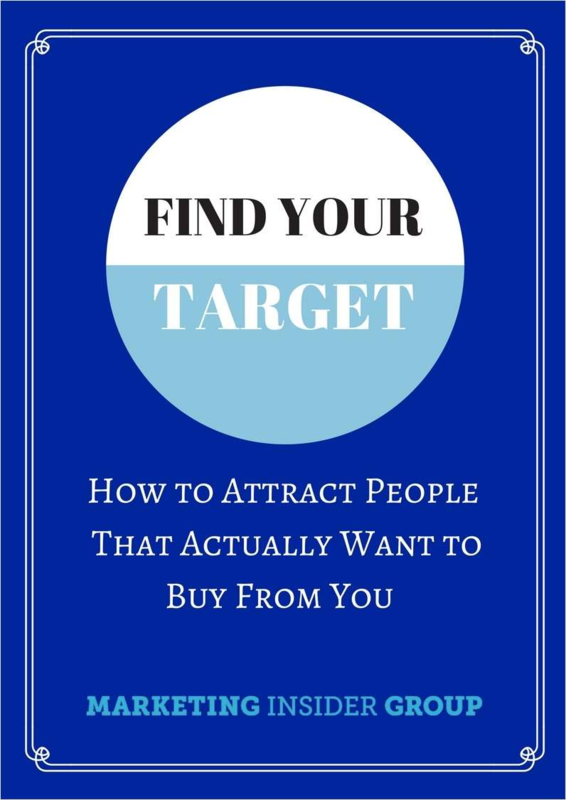 Learn how to attract your target audience and create content people love. How can your marketing attract people that actually want to buy from you? It starts with understanding the real impact digital has had on publishers, on marketing, and on us as consumers. How can you use content marketing to attract the right audience? Inside this eBook, you'll learn tips and tricks to help you reach, engage, and convert new buyers to your business. Windows 10 maintenance has changed. What does that mean for you? A 20,000 Words Playbook to Financial Freedom! Keep these five tips in mind next time you’re shopping for a laptop and you could save hundreds of dollars. Read this eBook to learn about the convergence of mobility and automation and to find how leading companies are tapping into these popular trends to drive organizational performance. Earn your audience's attention through helpful content that gains their trust.